Mark Twain’s 88 Days in the Mother Lode – Jim Fletcher’s book is a best-seller! Join Dave for an adventurous presentation from 3:30-5:30 pm. Refreshments, a glass of wine, and good company. 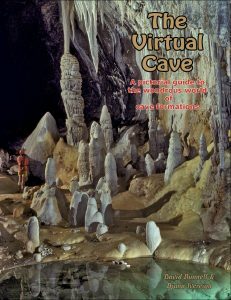 Learn about caves of the world, and local caves. Reserve your spot!